Our business is built on partnering with our clients so you know exactly what you are getting. 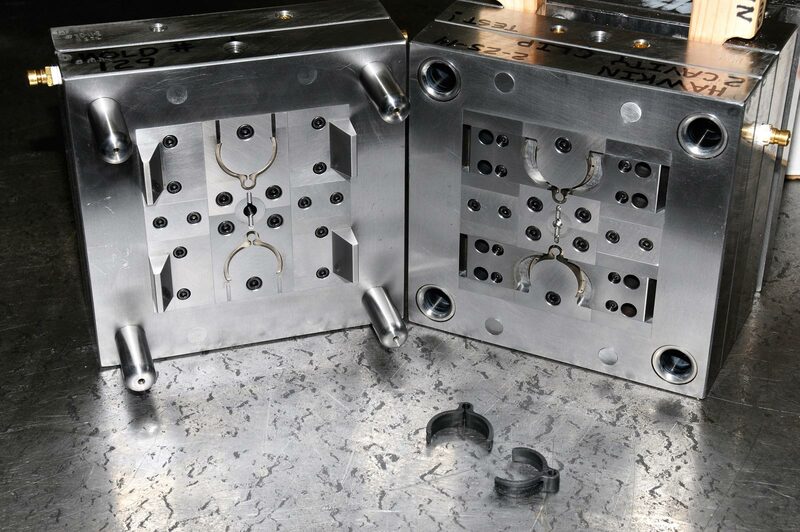 Partnering with your molder in the early stage of product development gives you the opportunity to make design improvements and fix problems in advance—saving you time and money. 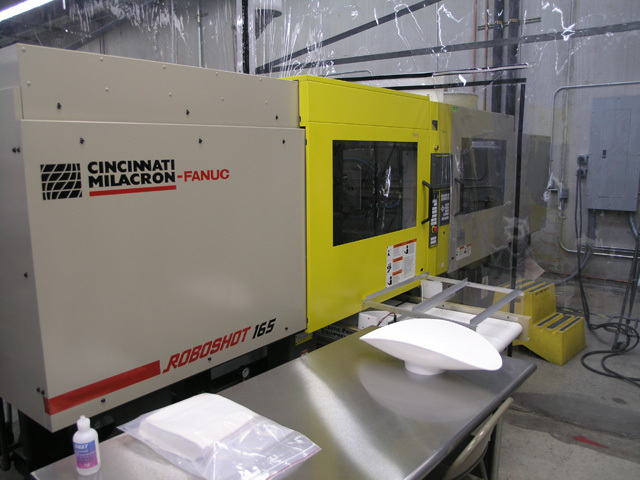 Whether your mold is built by us or one of our top-tier molders off-shore, we make sure the mold meets our standards of quality and reliability. 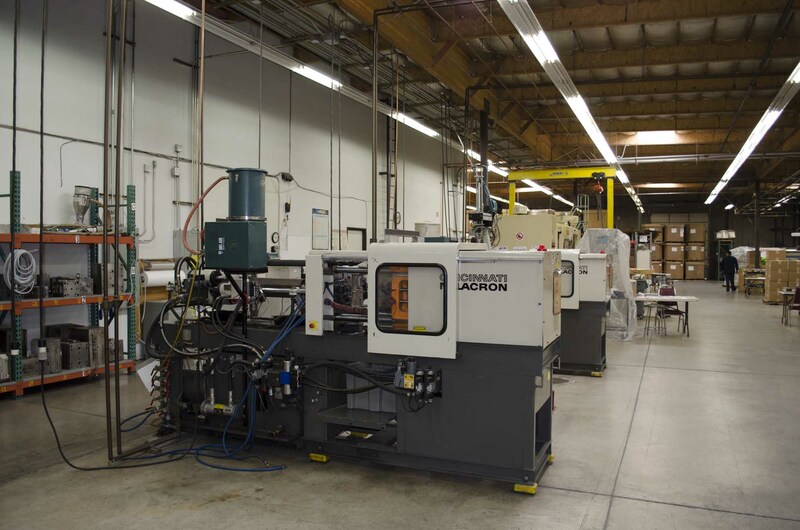 From prototype to finished product and final delivery, our DFM (Design for Manufacturing) engineering team works with you every step of the way. Design reviews make sure we are on the same page—from start to finish. We take pride in staying true to our roots by our relentless commitment to quality and being the best at what we do. 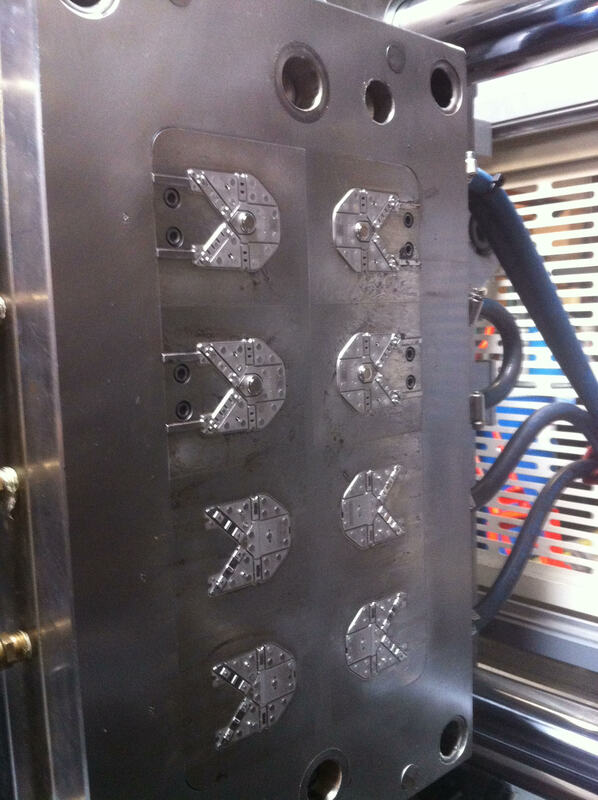 We specialize in intricate mold designs and high-volume manufacturing. 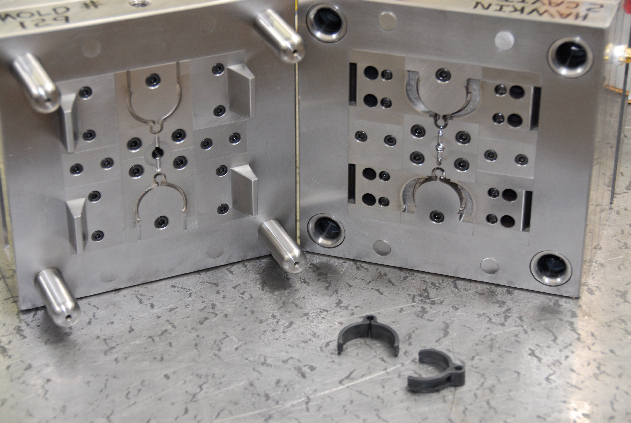 If you need complex parts, we are the molder for you. 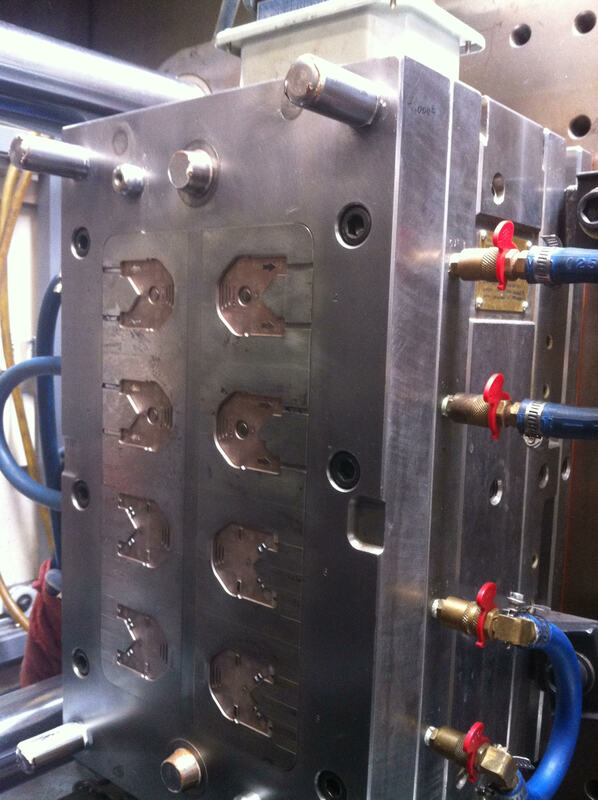 At Messenger Molding, we make high quality molds to industry standards! Put us to the test. 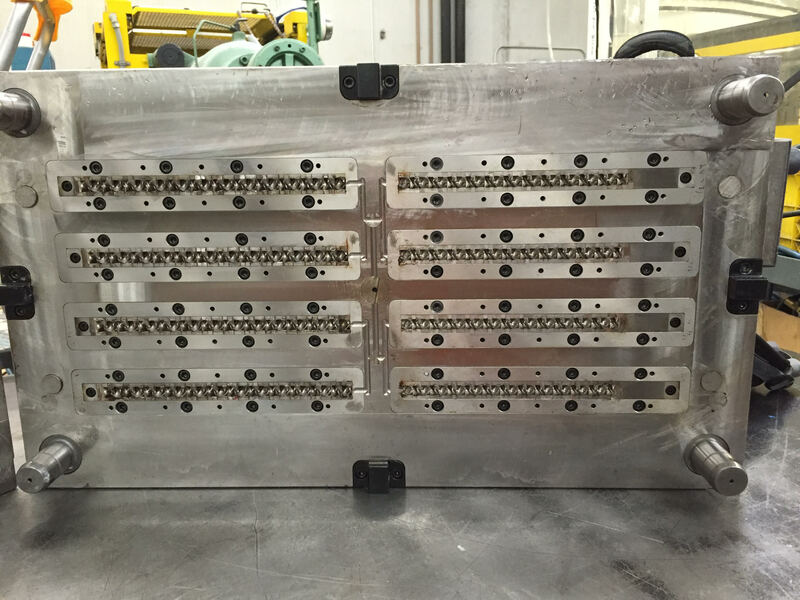 Many top Biomedical Corporations domestic and abroad are satisfied customers and have increased profitability as result of working with Messenger Molding. 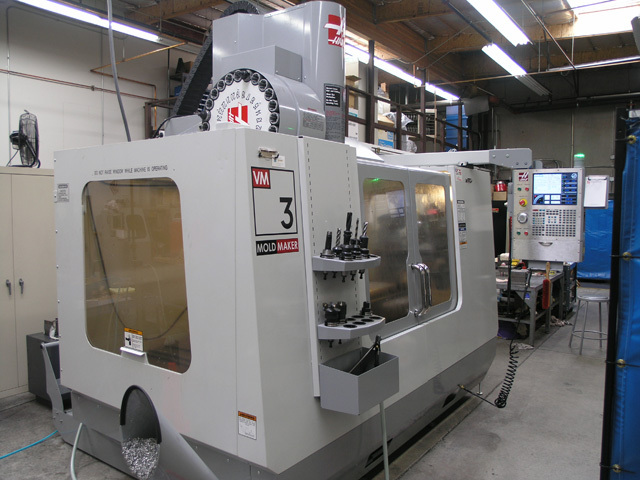 For example, one company required a guarantee of a 3 million shot life span and their mold is now over 10 million with little or no maintenance. We have the resources and knowledge to make every project a reality. 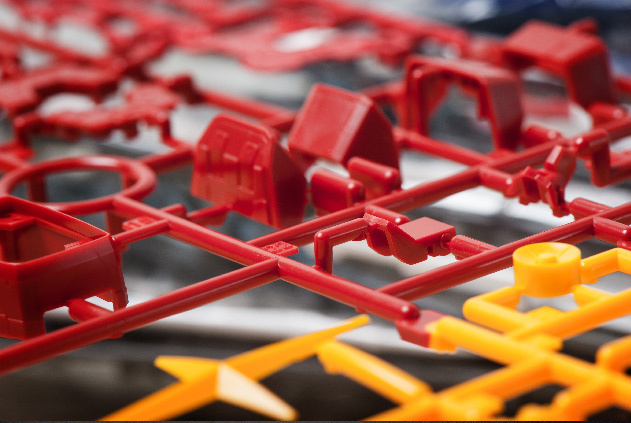 From the earliest stages of development to the finished product, we offer comprehensive, integrated solutions. 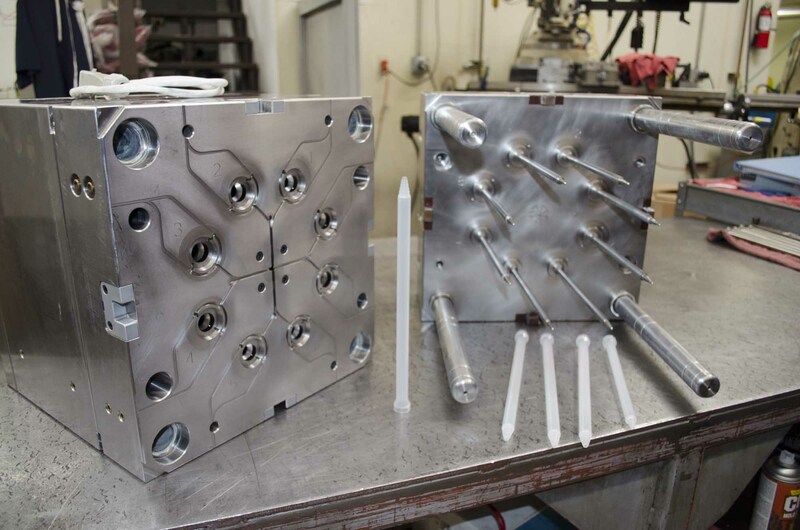 While we have always built the highest quality molds in-house, we understand in this increasingly global economy, many of our customers desire off-shore solutions. 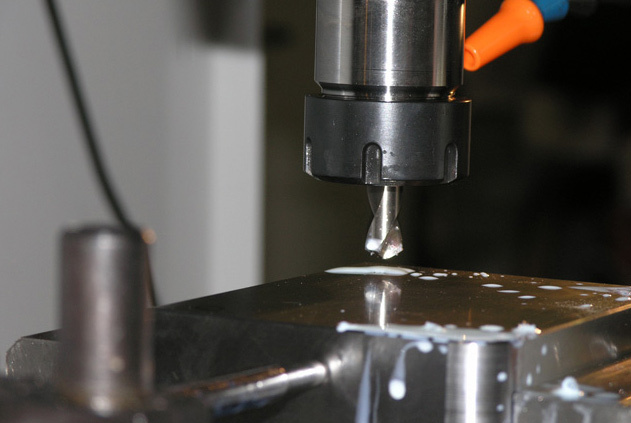 We have established relationships with top-tier molders in Taiwan and China. 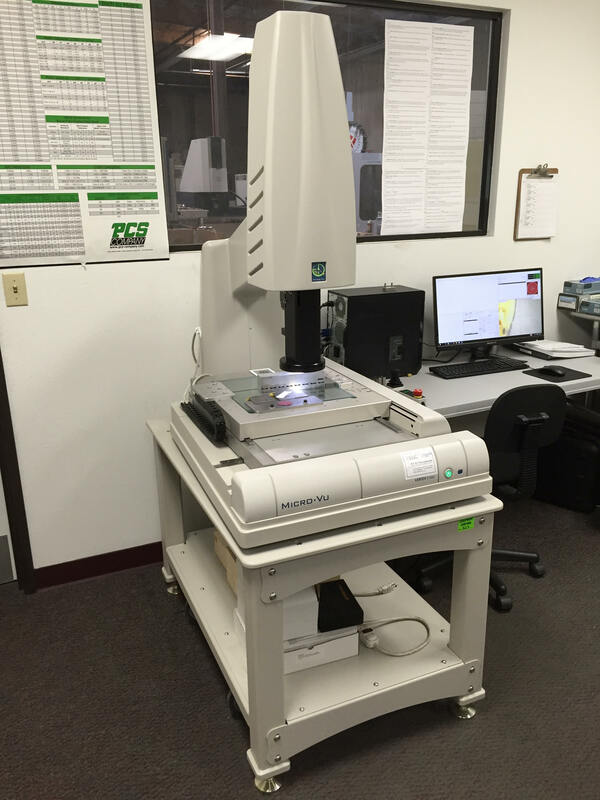 Let our experts provide the finishing touches: sonic welding, printing, assembly, drilling and tapping, and more. 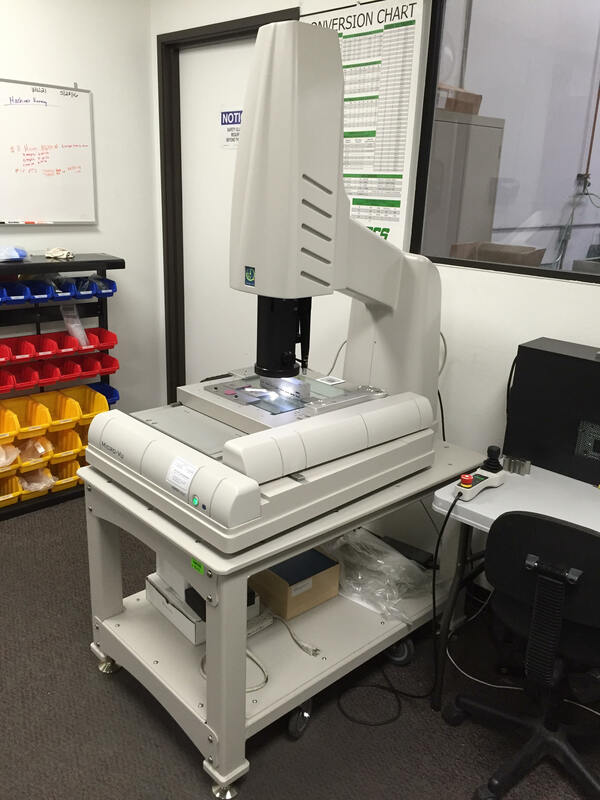 We ship anywhere in the world and will meet your shipping specifications. 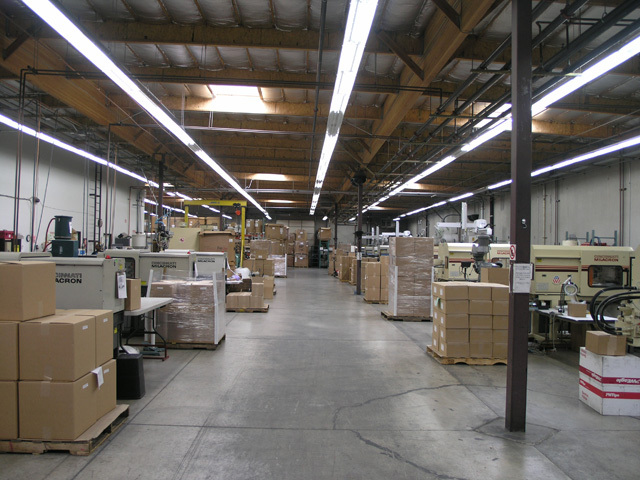 Whether your project requires contaminant free or anti-static packaging, heat sealing, humidity or temp control, we can provide it.